Remember making up adventures in your backyard as a youngster? I certainly do. It was some of the most fun I had. 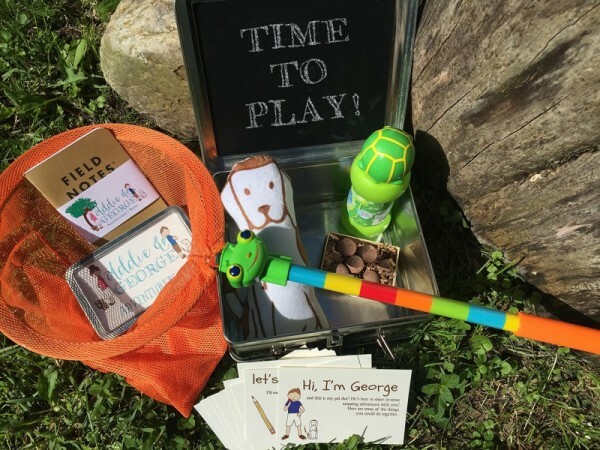 And now, a company in America has turned that fun into a great business idea with the Addie & George Adventurer’s Kits for Kids. They’re basically a kit to make playing outside even more fun. The kits are appropriate for ages three to ten and come with a boy character (George) or girl (Addie) version. They are available in three different levels – beginner, intermediate and advanced. The kits inspire a connection with nature and create opportunities for outdoor fun, including activities like spinning, running, dancing and hunting. A deck of cards prompts your little adventurer along their way and a bag of goodies gives them all the tools they need to blow bubbles, catch bugs, grow flowers and write stories. 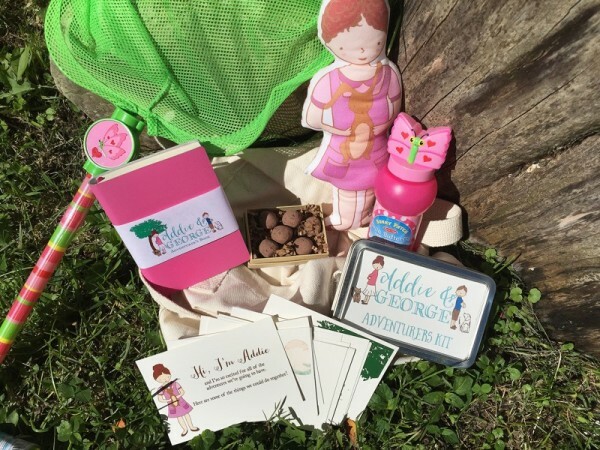 Each kit comes with things like a little handmade companion doll, adventure cards, seed bombs for growing flowers and notebooks for your little one to doodle on or jot down all the fun he or she is having. 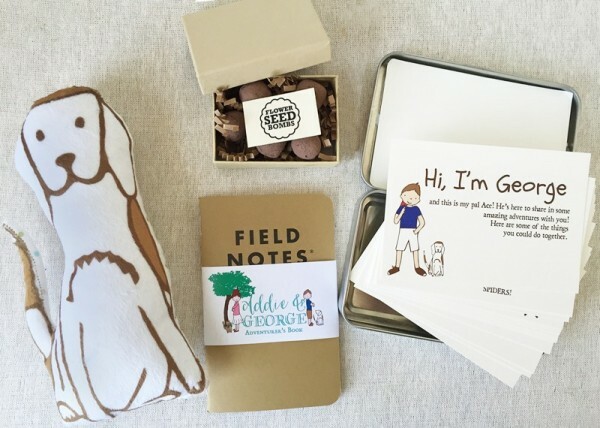 Make sure you check out the Addie & George website to see which kit is right for your little one. Prices range from US$38 to US$84, depending on which kit you choose. 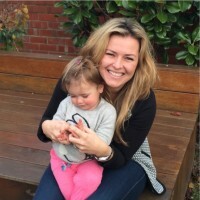 As for the company’s owners – yep, you guessed it: Addie and George – they are siblings who love to tell stories, dress up and have imaginative outdoor adventures just like when they were kids. Kits can ship to Australia but you’ll need to email first for a quote. Visit the International Orders section of the website for more information.